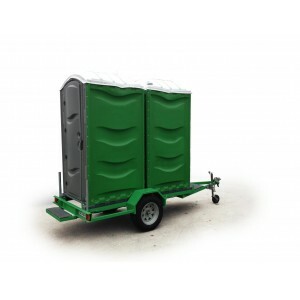 Luxury Toilet Hire, Elegant 2-bay Mobile Restroom for hire in Christchurch with free delivery and pick up! Suitable for wedding toilet hire, corporate event toilets or similar events of up to 100pp. 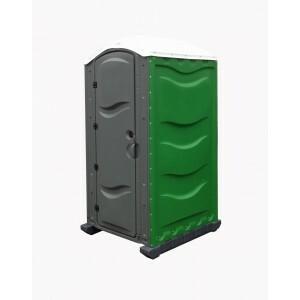 This two-toilet, self-contained luxury bathroom is supplied on a trailer and is therefore ideal for small weddings, events and corporate functions where a typical portaloo toilet is not desirable. Each luxury toilet trailer contains two separate cubicles with a flushing toilet and hand basin in each. All of our luxury toilets are brand new (currently in production!) and will be available to hire in Christchurch and throughout the South Island from September onwards. We are currently taking pre-bookings for luxury toilets this summer, so if you are organising a wedding or event which requires a luxury toilet hire then please contact us to take advantage of our free delivery and pickup promotion (in Christchurch). Alternatively, for a large hire option please refer to our 6 Bay Luxury Toilet or for cheaper hire refer to Portaloo Toilets.